YOUR REVIEWS ARE IMPORTANT! THANK YOU FOR SHARING YOUR EXPERIENCE! 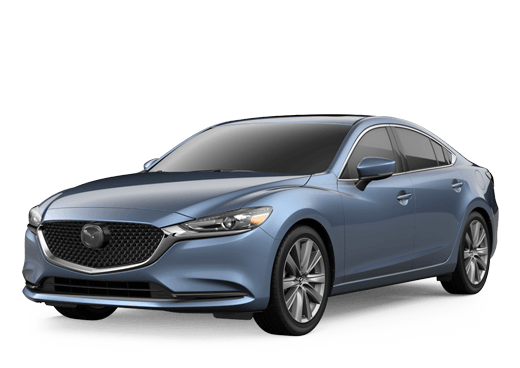 At Serra Mazda in Trussville, we understand where you buy your new Mazda is just as important as the purchase itself. One visit to our facility at 1503 Gadsden Highway in Trussville and you'll understand why hundreds of people choose Serra Mazda each month for their new or used Mazda purchase.